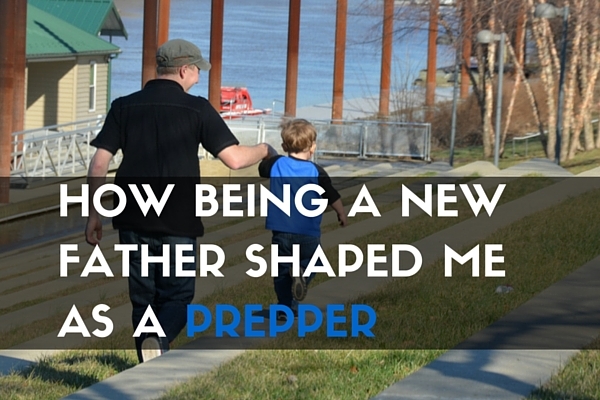 For Father’s Day, I’d like to take a moment to reflect on how the birth of my son shaped my preparedness and views on prepping. My son turned 15 months a few days ago and is growing like a weed. One thing I want to let you know early on in this reflection is that my son is developmentally disabled. He requires therapy to practice walking, eating, and for many other tasks. As many of you know, your first kid changes your life. If you haven’t had a child yet, or don’t plan on it, I’ll summarize quickly. Days get shorter and your priorities change. Having a son unlocked some sort of emotional potential I did not know I had in me. I would do anything for him and want all the best in the world for him. 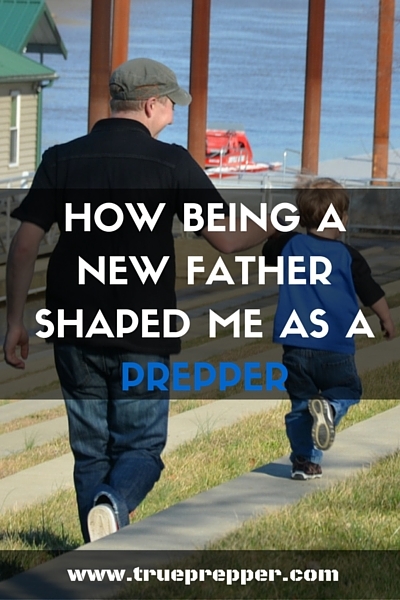 Having a child fosters a new type of love you have never felt before. When I came home from the hospital with my newborn son, life changed quickly. After the awe of being a new father wore off and my wife and I had adjusted to our new routine as parents, reality started to settle in. Newborns are fragile and require constant supervision. They are needy, and constantly hungry. Even a small power outage now had drastic consequences for my slightly larger family. When I realized this new fragility, I decided to approach prepping with a renewed vigor to be sure that I could keep my son fed, safe, and happy in emergency situations and disasters. We stock extra diapers, baby food, and other baby essentials. Our son is probably the most prepared in the household now. He will always need extra help due to his disability, and I plan on being there for him whether we are living through good times or bad. This website was created as a part of that focus- where I could share what I know and what I learn as I live through the next chapter of my life. I have a son who is 21 and severely Autistic. I know what you feel and are going through. Know that there are others out here who live it daily . Bless you Man.